This past weekend the Music City Invitational hosted the 2019 “Enchanted Palace” Dance Invitational Competition. The organization is host of the Bronze, Silver, Gold, Theatre Arts, Showdance, and Showcase qualifying events for the Best of the Best Series which gives participants a chance to win one of these events and be invited to Ohio for the finale! 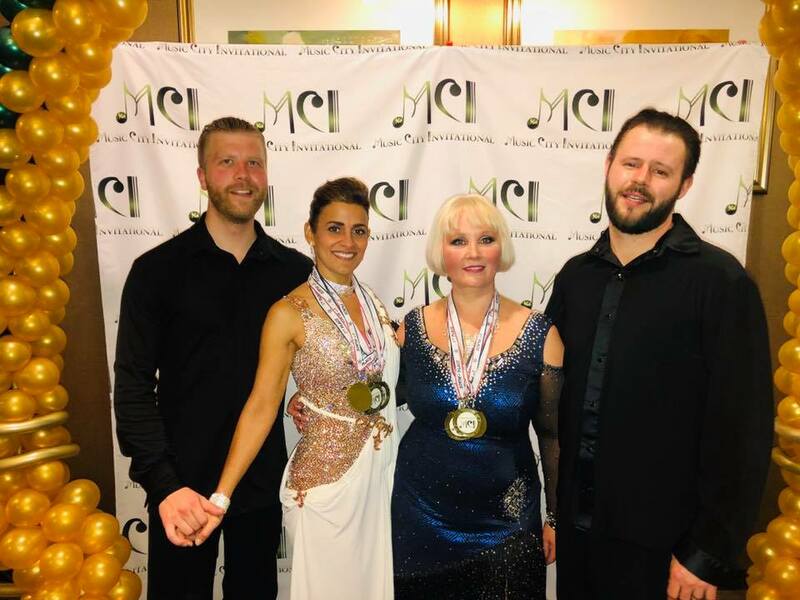 Celebrity Ballroom Dance Studio members wrapped up the competition with numerous awards and we wanted to share them with you. We’re very proud of each person from our studio that participated in the competition and their travel buddies/helpers. All participants danced beautifully. This year’s event was a huge success! Please join us in congratulating all participants and Celebrity Studio award winners. We would also like to thank all the event’s organizers and judges of the Music City Invitational for their contributions to orchestrating such a quality dance event.